January 2017 was a terrible month for Vancouver real estate. Sales are declining, inventory is building, and prices are dropping. 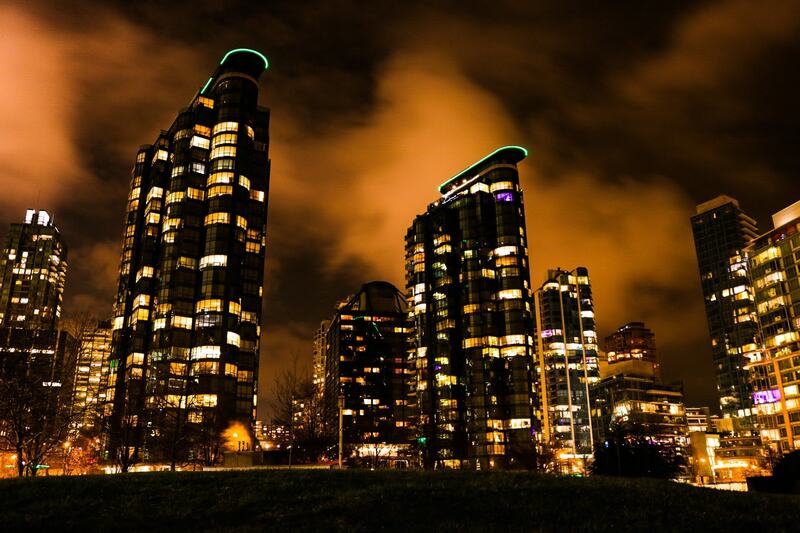 Last month one of our writers speculated that China’s currency controls implemented recently will lead to an unexpected “fire sale.” The latest stats from the Real Estate Board of Greater Vancouver (REBGV) show this fire sale may just have begun. New inventory is hitting the market at a rapid rate, while sales are simultaneously declining. There’s absolutely no amount of spin that can make this a good situation. The benchmark price generally dropped in the Greater Vancouver Area (GVA). The composite price is now $896,000, a 0.2% decline from the month prior. This adds up to a 3.7% decline over the past 6 months. No, this is not a crash despite the media throwing around the term. This is, technically speaking, a correction (from a price standpoint). Doesn’t mean it won’t crash, but that’s not what’s happening at this second. The greatest decline was observed in West Vancouver. The region saw the benchmark drop $31,600 to $2,436,700 – a drop of 1.3% for the month. Conversely, a couple of suburbs in the GVR had a decent month. Squamish and Sunshine Coast saw significant increases of 2.1% and 2% respectively. The number of sales are experiencing a sharp decline. January saw 1,523 sales, an 11.1% decrease from the month prior. That represents a 39.5% decline from the year prior. REBGV noted this is 10.3% lower than the 10 year average. The big story is inventory, and how quickly it’s building. 4,140 new listings hit the MLS in January, representing a mind boggling 215.5% increase from the month prior. This sent the total number of homes listed up 9.1% from the same time last year, leaving 7,238 listings available for sale. This represented a 14.1% increase from the month prior. An increased in new listings alone isn’t an issue, however when sales are declining and prices are dropping as well, that’s when we have a problem. Chinese demand for the city’s real estate may be cooling due to regulatory constraints in China. The theory that homes will begin hitting the market with aggressive price cuts is starting to look like it is playing out. If this is the case, the city could see prices drop rapidly since domestic buyers in Vancouver don’t have the income required to support prices at these levels. I think the “skyrocketing” new listings has more to do with land assembly sales which popped up like crazy in January. If your theory is correct then Seattle, Victoria and Toronto wouldn’t wouldn’t have booming real estate markets as every second article suggests… I hope prices do go down, I just don’t think it’s because of what this article is about, only people that have to sell list in December, January is totally different, as is the case every January compared to December. Seattle, Victoria, and Toronto are still booming for different reasons. To start with they don’t have the 15% foreign buyer tax. Seattle and Victoria are in the Pacific Northwest and still seen as highly desirable alternatives to the GVRD and with lower real estate prices. Toronto was cheaper but has been blowing out of proportion in recent months because foreign (mainly mainland Chinese) buyers are buying up Toronto real estate as a cheaper alternative to the GVRD. In my opinion our government should be imposing FAR TIGHTER restrictions on foreign ownership ( non residents, non citizens). Does China allow foreigners to buy up local real estate anywhere in China? The answer is no. This is a one way funnelling of money that had disadvantage our permanent residents and citizens. As a result real estate in the GVRD and GTA have become absolutely unaffordable at the joy of real estate lobbyists (developers, realtors, mortgage brokers, and our government). This bubble will pop and it will be spectacular! I’m interested to see how this will play out. There are definitely price corrections happening in GVA right now, although not quite to bubble-bursting magnitudes. To be honest, I really hope there is no bubble bursting because although foreign buyers make up a good chunk of the sales figures, local buyers still make up the majority. A bubble-burst will definitely devastate many local buyers, especially those who scraped together enough money for their first home down payment during the height of the real estate boom. This was completely unexpected, because January has always been one of the hottest and busiest times of the year for real estate. Not.